Most folks who we coach have been medically diagnosed with an indirect inguinal hernia. The surgeon frequently describes the injury as a tear which will eventually require surgery to permanently repair it. This approach usually makes the patient feel that they have no other choice but surgical repair. The word “tear” is quite purposefully used by the medical profession because it implies the need to have the ‘tear’ somehow patched or sutured up. The common belief in this incorrect description is then used to compel many a patient over to the surgery suite. They falsely believe that by sewing up or patching the ‘tear’ the hernia will miraculously go away. However, the reality is that an indirect inguinal hernia does not involve a tear. There is a weakness in the musculature which permits the hernia sac to protrude outside of the normal perimeter of the abdominal wall. These weaknesses in the musculature around the pubic bone can even occur in babies whose bodies are still developing. When left alone, these hernias have shown that they will heal naturally without any surgery. The connective tissue weaknesses simply strengthen or small gaps and/or holes in the musculature close up … because of an appropriate diet and right lifestyle. In fact, by cutting through the area with a scalpel the surgeon introduces a new tear, so to speak, in the outer epithelial tissues as well as in the fascia in some cases. Once this delicate area is surgically operated on, healing the original weakness becomes immensely more difficult, if not impossible. Should the root causes of the hernia not be deliberately addressed, a new hernia frequently appears on the opposite side, or a second hernia may appear on the same side. The following link is highly recommended for those who have come to this website for the very first time. 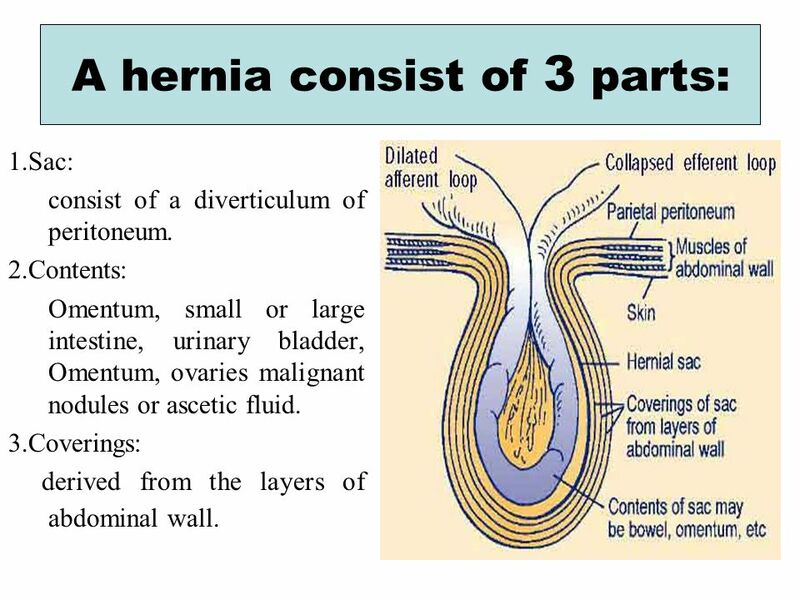 In order to better understand the root causes of an inguinal hernia and how to remove them, it is best to read each of the four coaching sessions as they are listed. in your abdomen may push fat or part of an organ through the opening. When the tissues or organs inside your abdomen bulge through a weakness in your abdominal wall, it is called a hernia. 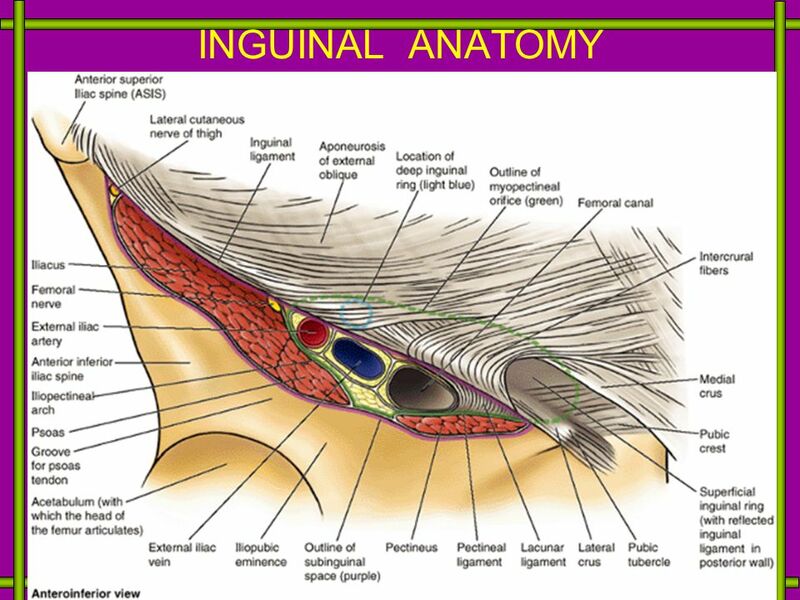 The correct understanding of the anatomy and dynamics of an inguinal hernia can be quite instrumental in accelerating the self-healing process. The following post presents a more in-depth and graphical portrayal of the “anatomy of a hernia”. So, to begin with, an inguinal hernia does not result from a tearing of tissues in the abdominal floor. A hernia is often a bulging through a weak spot in the musculature in the abdominal wall of the pelvic floor. As quickly as it bulges through, it can unbulge itself. If the attenuated tissues and weak organs are properly rejuvenated, the hernia can disappear as though it never occurred. This will only occur when all of the primary causes and various co-factors that precipitated the hernia are systematically eliminated. Your body is constantly involved in a well-balanced cycle of building up and breaking down muscles and tissue. As you age, the enzymes that help to control this natural process can get out of balance. When your body can’t balance the build and repair cycle, weak spots may develop in your muscles and tissue, particularly in the groin area. Over time, your muscles may also be weakened by other factors, including poor nutrition, obesity, smoking, injuries and medical operations. Once your abdominal wall has been weakened, anything that increases the pressure or strain on those weak spots, like coughing, vomiting or heavy lifting, can cause a hernia to develop. The extra pressure forces fatty tissue or, in some cases, part of the intestine (also called the bowel) through a weak spot, creating a bulge that you may be able to see and feel under your skin. Because the primary weakness occurs in the muscle lining of the abdominal wall, this is a good place to start the healing process. The fascia, too, is often attenuated and weakened constitutionally. Therefore, increasing the body’s capacity to manufacture collagen by making readily available all the major constituents is essential. As always, increasing circulation to the hernia site is crucial to the rebuilding of the involved tissues and strengthening of the related organs. Keeping the hernia fully reduced at all times also maintains the integrity of those same tissues and organs. By keeping all of the intersecting structures and contiguous tissues healthy and in their proper position, the body will not get used to the new normal of a protruding hernia sac. The unwanted predicament of irreparably warping the concerned tissues will also diminish. The name of the game is putting the odds in your favor to experience a gradual yet spontaneous healing. 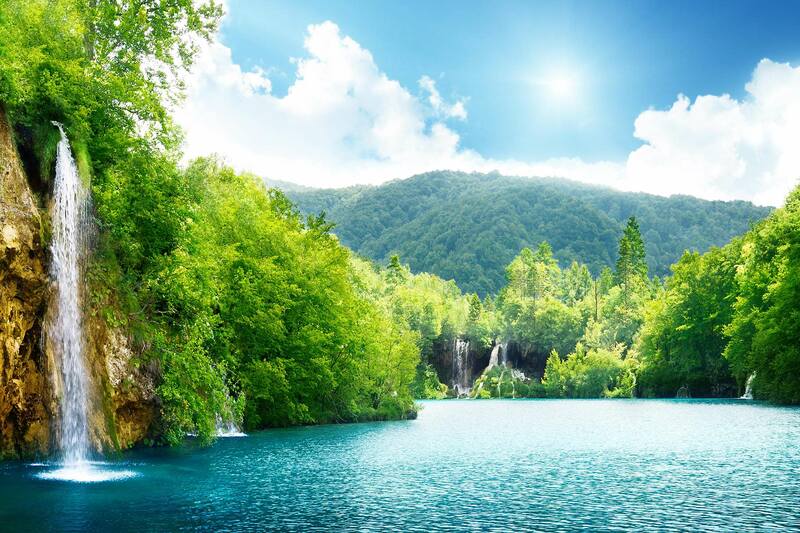 In light of the scientific fact that the human body always leans towards homeostasis, the optimal approach is to create an ideal environment for homeostasis to manifest. Hence, the more time and energy that is directed to conducting a holistic remediation program, the greater the likelihood of a successful outcome.